A few of you have requested my hair care routine as it relates to the products I use on a regular basis. I’ve finally come to a point where I think I have a full-on routine so I thought I would share it! 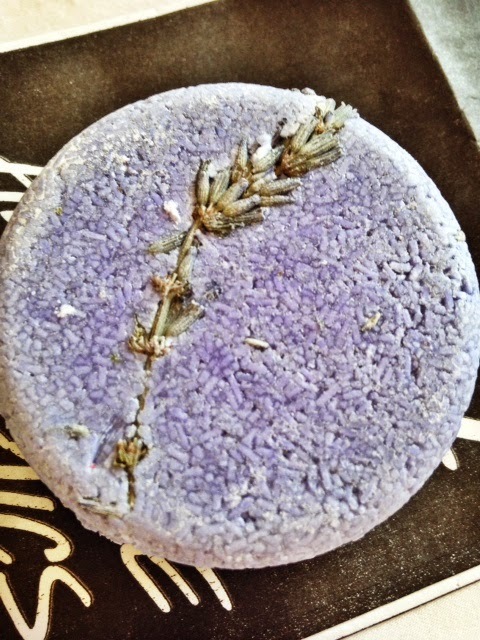 Now, a few weeks ago I discovered the greatest shampoo ever: a Lush shampoo bar. After I’ve wet my hair, I lather the bar directly on top of my head. It lathers well with just a few rubs. The particular one I use is called Jumping Juniper and is specific to oilier hair types. It smells fresh and isn’t overpowering (like your typical Herbal Essences or Pantene shampoo.) Those scents are pretty strong and I’m trying to revert from the smell of shampoo as my main selling point. 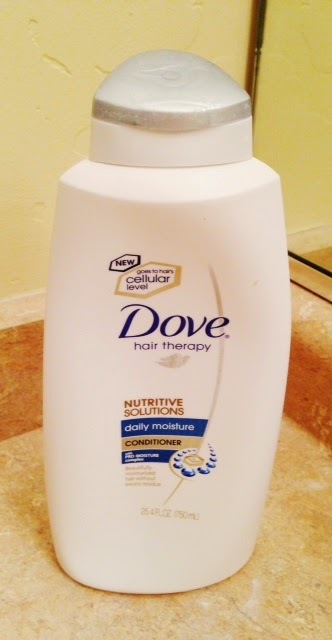 This really cleans my hair and I find myself with squeaky clean locks- okaaay…they’re not locks but you get the picture. Next I use Dove’s Daily Moisture Conditioner. It not only smells amazing, but it truly hydrates my hair (which tends to be a bit dry causing my scalp to produce it’s own oils). Next (about twice a week) I use this deep conditioning treatment. 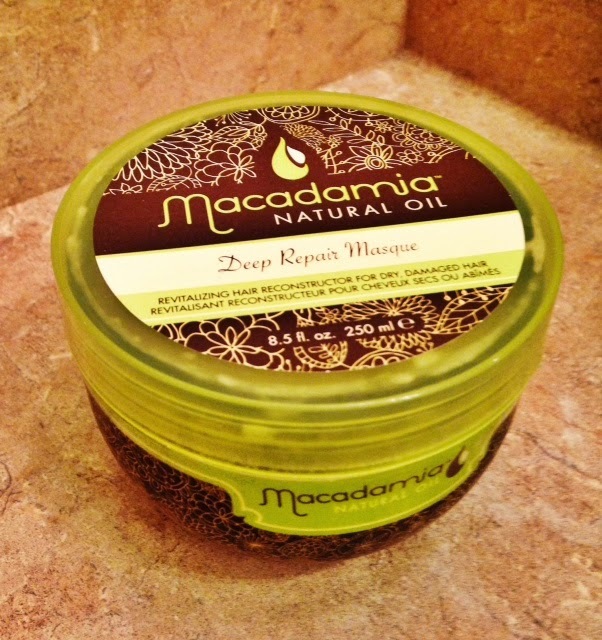 Macadamia Natural Oil has a Deep Repair Masque with a smell to die for which has really helped spruce up a long-lasting shine throughout my hair after just a few usages. I did start off with a sample size before buying the full jar because it’s not a cheap jar of conditioner. I suggest starting off with a sample size and then moving up to this big guy. Next I towel-dry my hair and brush it out with my fingers first. I use this Moroccan Oil Root to spruce up the oil and shine in my roots. This works like a dry shampoo for the roots. This also smells fresh and amazing, like every other product I’ve mentioned so far. It really soaks into my roots easily with some comb through of my fingers. This was recommended by amarixe. Absolutely a product you need in your life! It’s a bit pricey, but well worth it. Lastly, I spray a little dry shampoo throughout my hair because I do live in the desert and I need a little extra support to keep my hair fresh and clean. I definitely prefer the Evo. There it is, my hair routine. Simple, yet very effective.